LIDL is situated directly in Wick Retail Park on South Road, approximately a 0.45 mile distance south from the centre of Wick (close to Bignold Park, Wick Academy Football Club and Wick Cemetery). This supermarket is situated in a convenient locale that essentially serves the people of Whiterow, Wick, Staxigoe, Sibster, Thrumster, Broadhaven, Haster, Lochshell and Watten. Today (Monday), store hours begin at 8:00 am and end at 9:00 pm. For additional information about LIDL Wick, including the opening hours, navigation and telephone details, please refer to the sections on this page. LIDL is found in a convenient location right near the crossroads of South Road and Harrow Road, in Wick, Orkney, at Wick Retail Park. Merely a 1 minute drive time from Seaforth Avenue, Northcote Street, Hospital Road or Kennedy Terrace; a 4 minute drive from River Street, Thurso Road or George Street; and a 7 minute trip from North Road. The best postcode to use on your Sat Nav devices to find the store is KW15NH. Local buses run directly to South Road/Retail Park. Routes 76, 77, 175, 275 and X99 will take you here. If you are coming by train, you will be dropped off at Wick Station (3820 ft away). Easily accessible along the line: ScotRail. On foot you might find Wick High School, Caithness General Hospital, Wick Town and County Hospital and Pulteneytown Academy Primary School. Including this store, LIDL now has 1 location in Wick, Orkney. 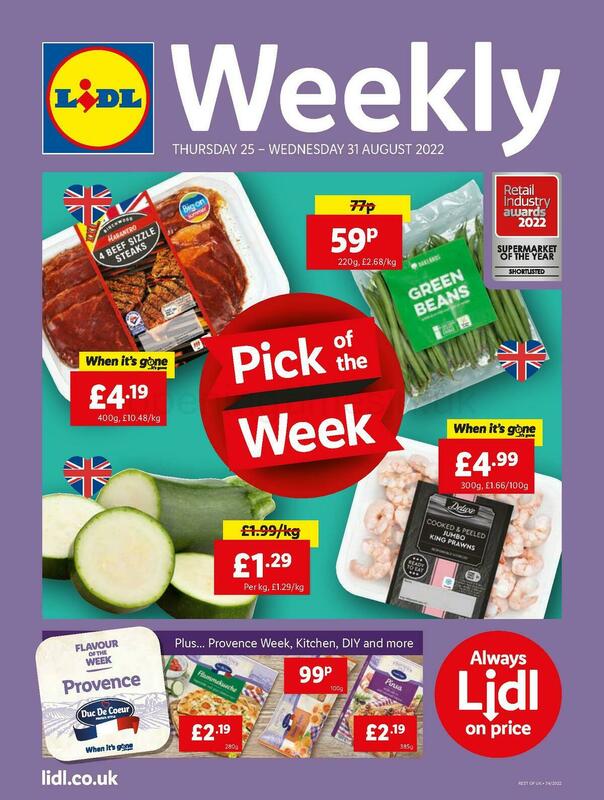 Visit the following page for the full list of all LIDL stores near Wick. Please note: regular operating times for LIDL in Wick may be changed during the UK holiday season. Throughout 2019 these exceptions pertain to Christmas, Boxing Day, Good Friday or August Bank Holiday. The best way to get precise information about seasonal hours of opening for LIDL Wick is to go to the official site, or phone the direct number at 0800 977 7766. Visit Wick Retail Park today for other fine quality stores and great offers. At this place you'll also find Argos, Poundland, B&M and other options. Our aim is to deliver you with the latest information as possible. In the event that you find mistakes in the street address or open hours for LIDL in Wick, please utilize this form to report a problem. You may also help future patrons by submitting your feedback on LIDL in the box provided below.